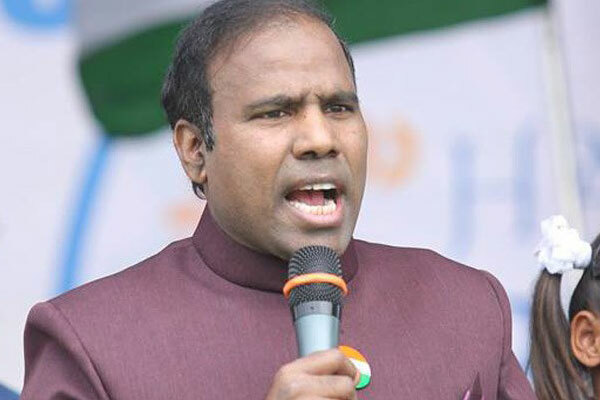 International Evangelist KA Paul is creating political sensations in the present election. He is criticising all rival parties without exception. 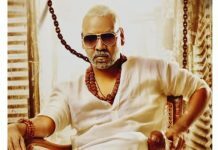 This time, he targetted his attack more on Pawan Kalyan, saying that Jana Senani cannot even dance properly whereas his brother was a mesmerising dancer. Paul further made a mocking reference to Jana Sena’s alliance with Mayawati’s Bahujan Samaj Party. Where is Mayawati’s party in Andhra Pradesh? What is its impact? Mayawati is my student actually and she has no presence in AP, Paul said. The reason for his special attack is that the BSP is expected to have an impact on the dalits in Godavari districts to some extent. Paul decided to counter this. He has given an warning to the pastors there that he will not support them if they did not ensure his victory in Narsapuram Lok Sabha constituency. Paul has also threatened not to construct Apollo-like corporate hospital in those segments where they do not elect Praja Sahanti Party candidates. But he will construct these hospitals in all the 175 assembly segments if his party is elected there. Audiences are having hearty laughs at Paul’s political comedy.